ST. GEORGE — If you think some streetlights in southwestern Utah are looking a little brighter than before, you’re not wrong. Many communities across Washington County are making the switch to LED lights from the traditional high-pressure sodium lights that have lined roadways for decades. While some communities are experiencing growing pains involved in changing to the more energy-efficient, brighter LED lights, the color and cost of making the switch aren’t enough to stop cities like St. George, Ivins and Springdale from moving forward with plans to replace every streetlight with LEDs. The city of St. George has already replaced a “significant amount” of streetlights in the city with LED bulbs over the past three years with no signs of slowing down until all the streetlights in the city are LEDs, said Rene Fleming, manager of energy and water customer services for St. George. Some of the LED streetlights installed have prompted a few residents to complain about the glare, which Fleming said the city has addressed. 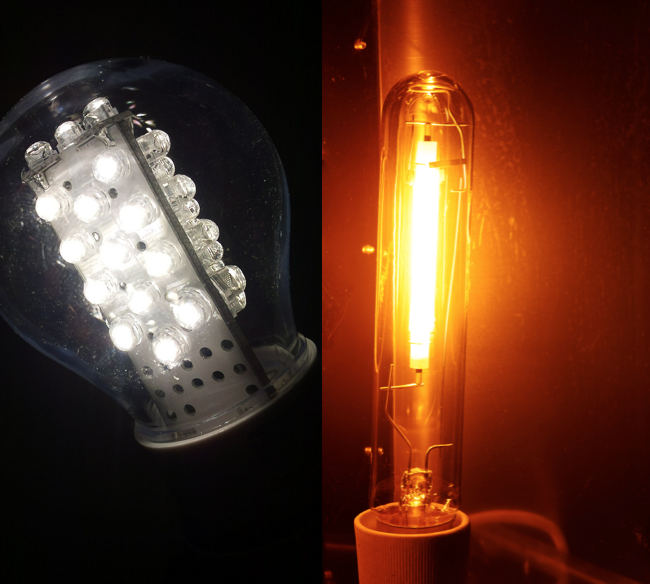 LED lights are known for being much more energy efficient and brighter than other forms of lights, and because they emit a white light, they’re often designed to appear more like moonlight, Fleming said. Switching from yellow streetlights to white ones has proved to be a sacrifice too large for residents of Ivins, who sent enough letters to members of the City Council asking them to start looking at options for yellow LED streetlights that would match the high-pressure sodium lights currently still being used in the city. Making the LED lights appear yellow like the old lights would require an acrylic lens to be fitted on all the bulbs, Gillette said. The other option would be to work with a different manufacturer who actually makes yellow LED lights. The second option would cost about 50 percent more than it would for the standard LED lights, which are already more expensive than high-pressure sodium lights, Gillette said. There aren’t any official bids on LED lights from Ivins yet, but replacing all of the lights in the city would cost several million dollars, Gillette said. The City Council asked Gillette to look at some options for the manufactures to lower their price on the yellow LEDs at the Oct. 18 council meeting. 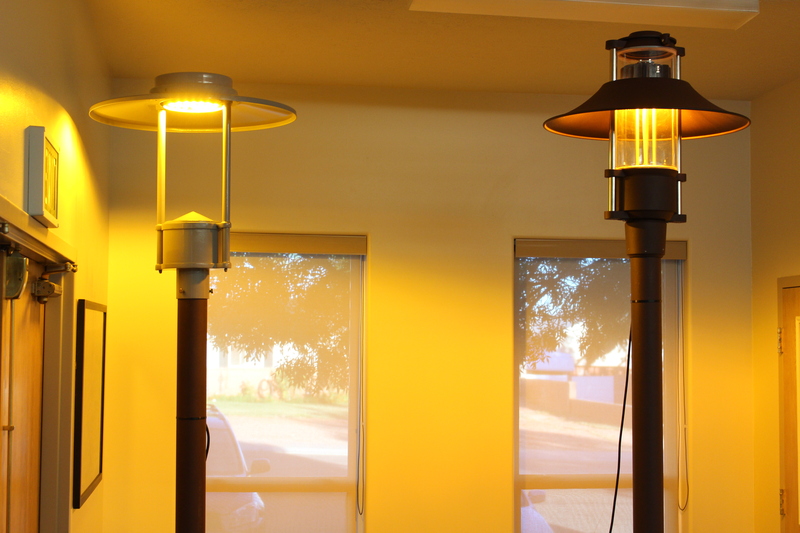 “If somebody realizes that there’s a huge market out there for these simulated high-pressure sodium-colored lamps, I would guess that that would eventually work its way across the industry,” Ivins Mayor Chris Hart said. Another city in Washington County that recently switched their streetlights with LEDs has received pushback from the residents after the project was completed. The city of Springdale decided to change the lights along state Route 9 through the main part of the town during the road reconstruction project by the Utah Department of Transportation earlier this year. A problem that started with the design of the lights caused the new LEDs to shine in people’s property on either side of the highway instead of shining completely on the roadway, said Tom Dansie, TK. Dansie said he’s looking into installing shields or screens on the lights to direct the light onto the roadway because replacing all of the streetlights with better-designed ones would be too costly to do at this point. Besides the complaints from a few Springdale residents about the lights, Dansie said many visitors in Springdale have left comments with the city about how they feel more comfortable walking outside at night because of the brighter streetlights. 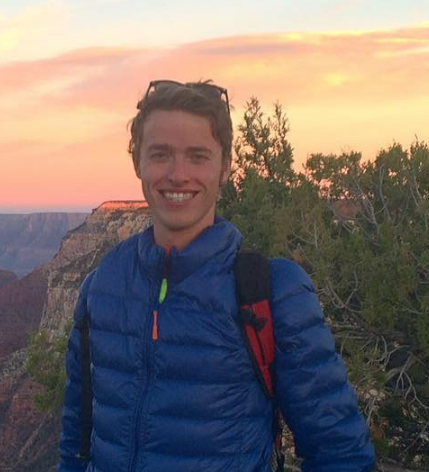 “It makes the town a more friendly place to be after the sun goes down and it’s dark,” Dansie said. Switching from high-pressure sodium lights to LEDs is a change that Gillette said every city will soon have to make. 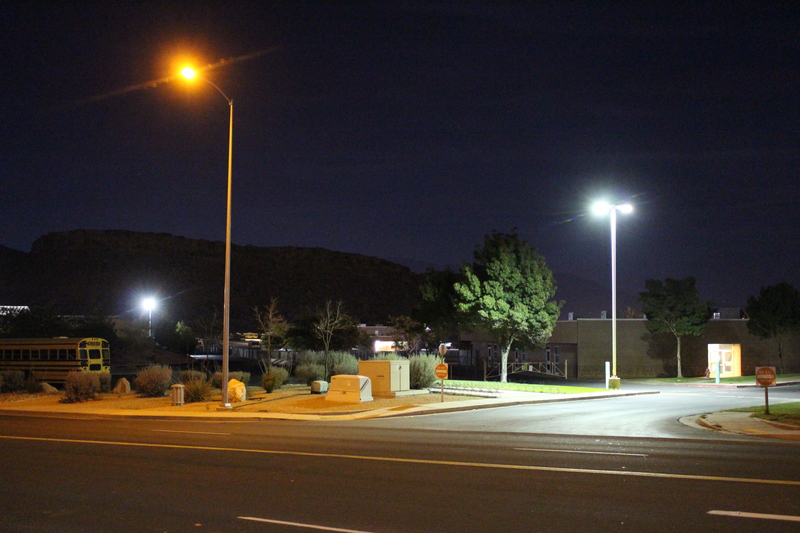 When the city of Ivins looked at replacing the city’s lights two years ago with high-pressure sodium lights, the manufacturer they had used before wasn’t even offering high-pressure sodium lights anymore, he said. Well at least you have some streetlights that work!….I’ve called the city for over two years now to get broken, non lit lights replaced and there is always some excuse ( dog ate my homework )….if you love the LED street lights your gonna really fall in love with the ever coming Biilboards changing over to LEDs, those damn things can be seen from outer space! Why do we not just go without street lighting and have our eyes adapt; or, if safety is the need, go with the yellow or pinkish. White is too harsh.